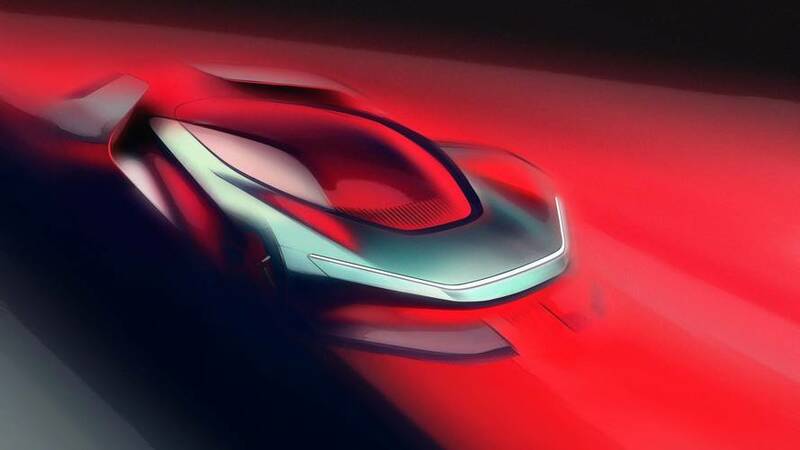 These concepts use a turbine as a range extender and can allegedly travel over 621 miles on a charge. 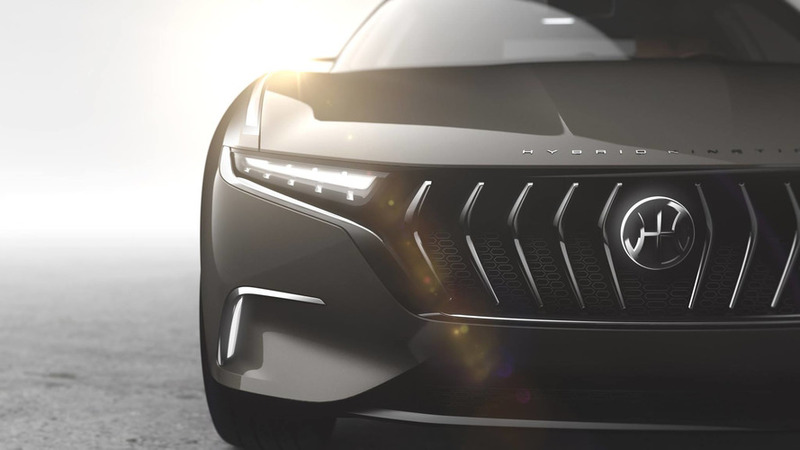 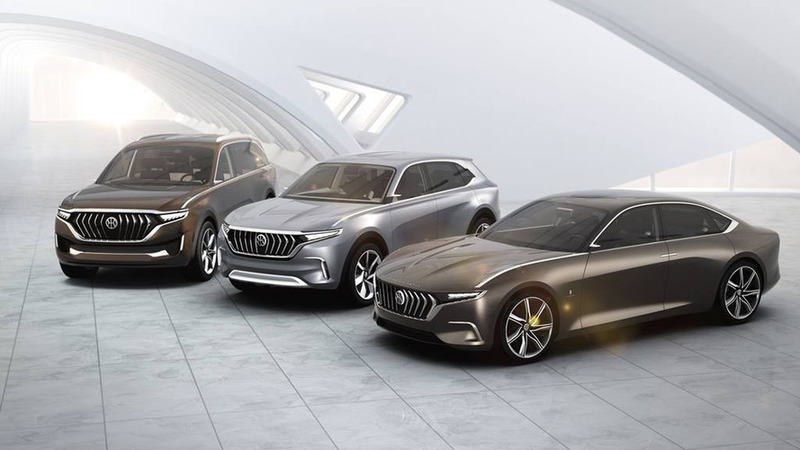 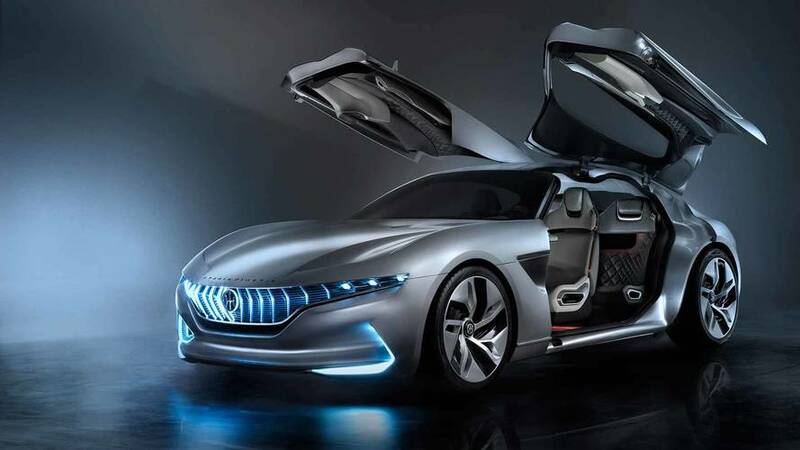 The 'luxury sedan concept' will employ an eco-friendly powertrain. 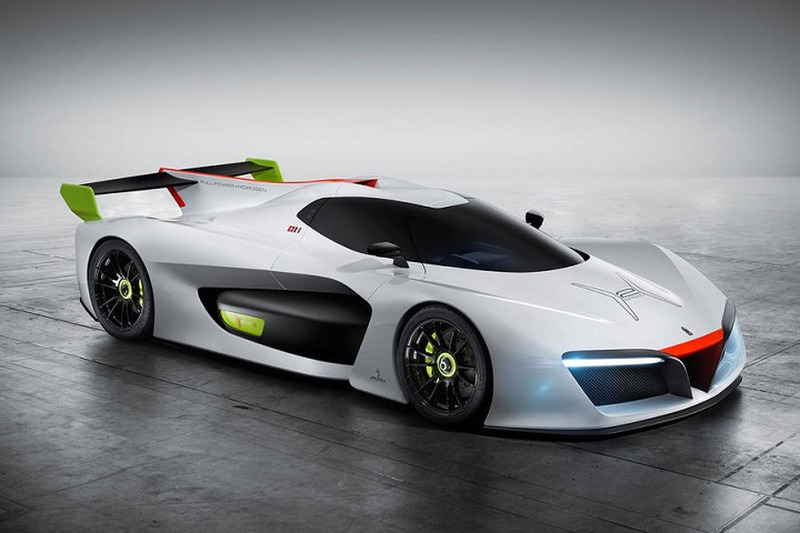 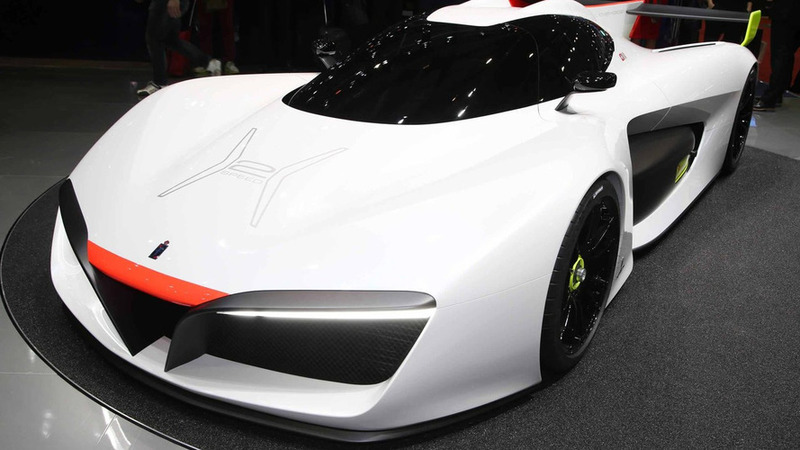 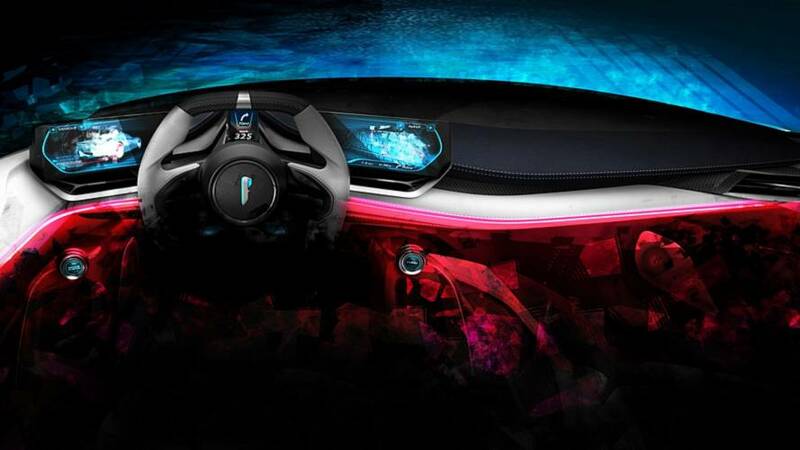 Pininfarina and GreenGT have unleashed the H2 Speed concept which is being envisioned as a hydrogen-powered race car. 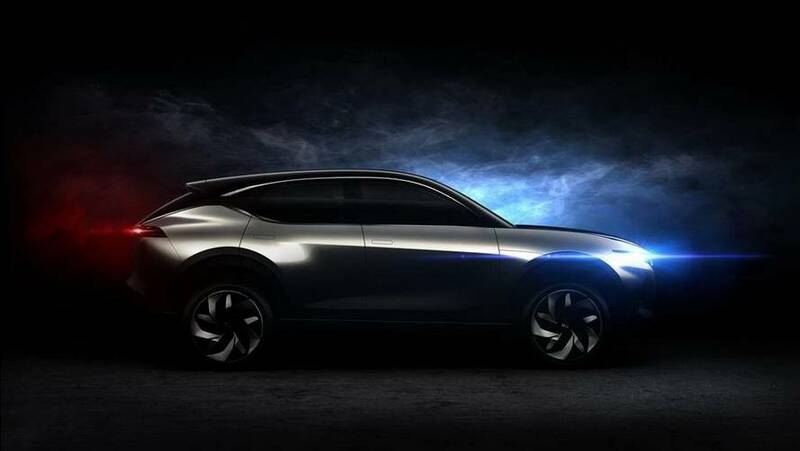 Electric car will come with Lithium Metal Polymere batteries and solar panels on the hood that give it a range of 250 km. 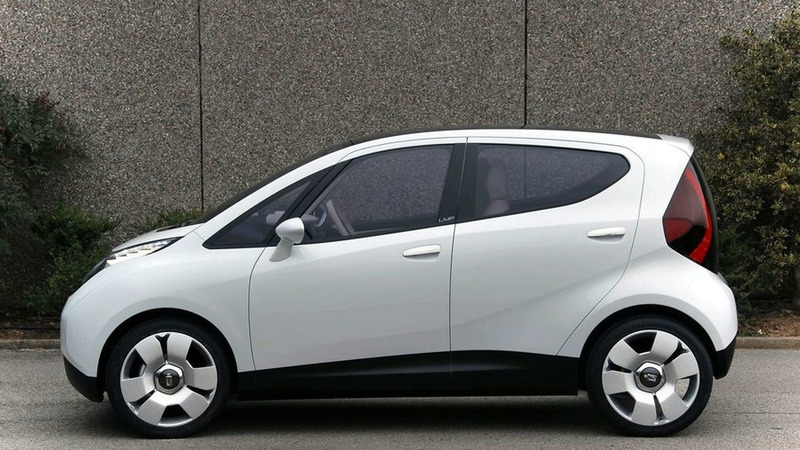 The BLUECAR is a compact 5-door, 4-seat MPV. 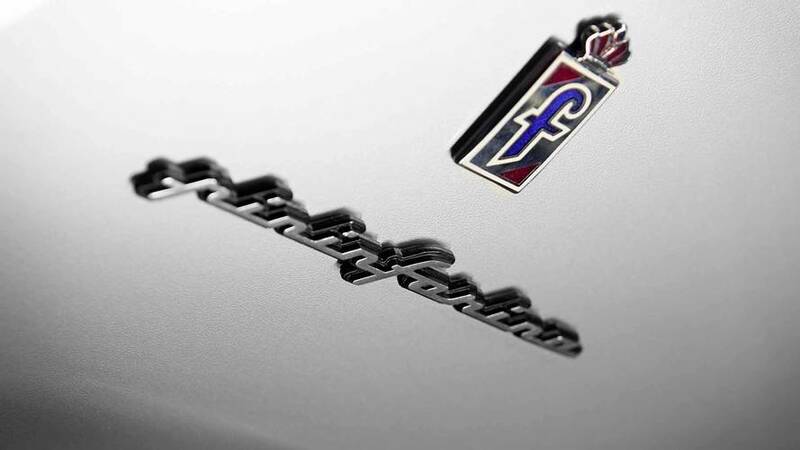 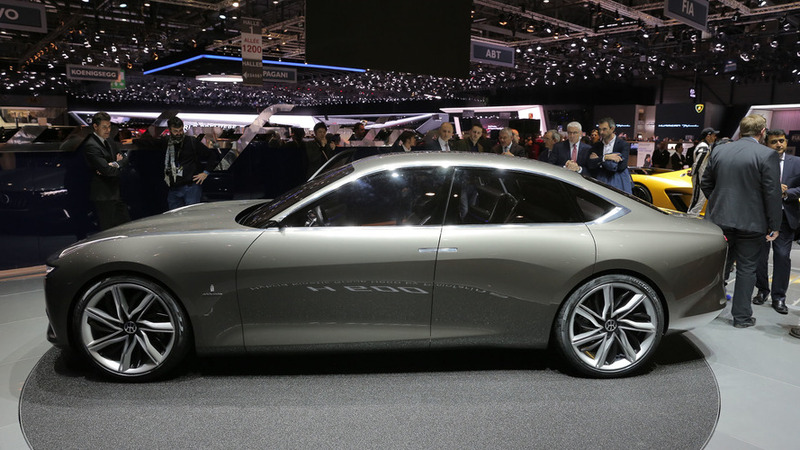 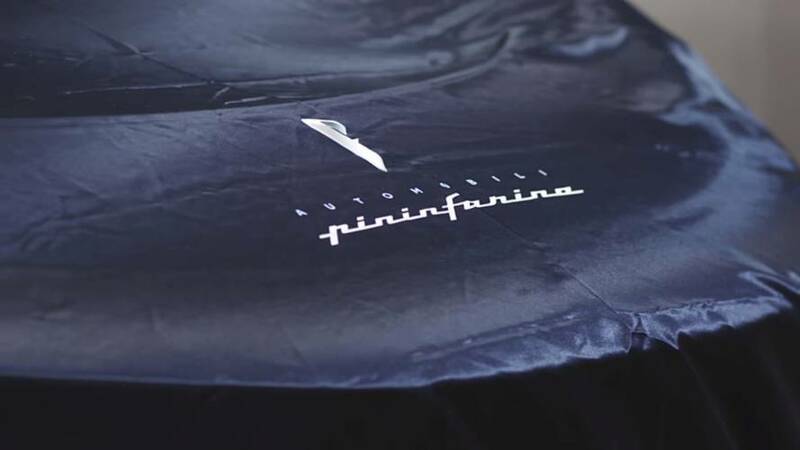 Pininfarina plans an annual production of 60,000 vehicles by 2015. 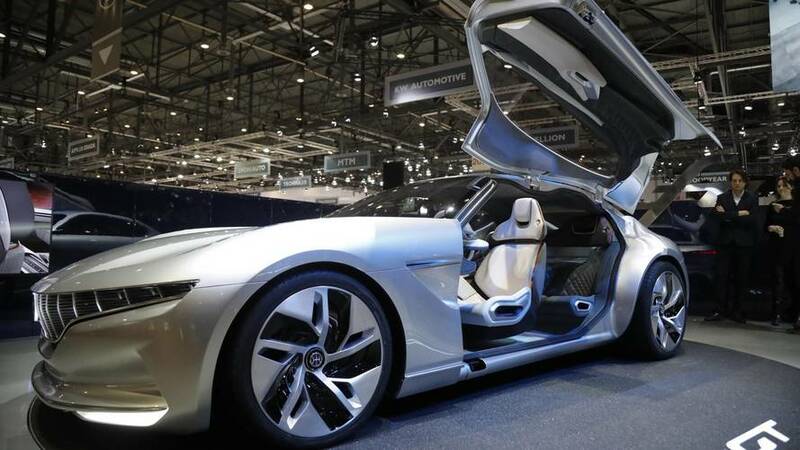 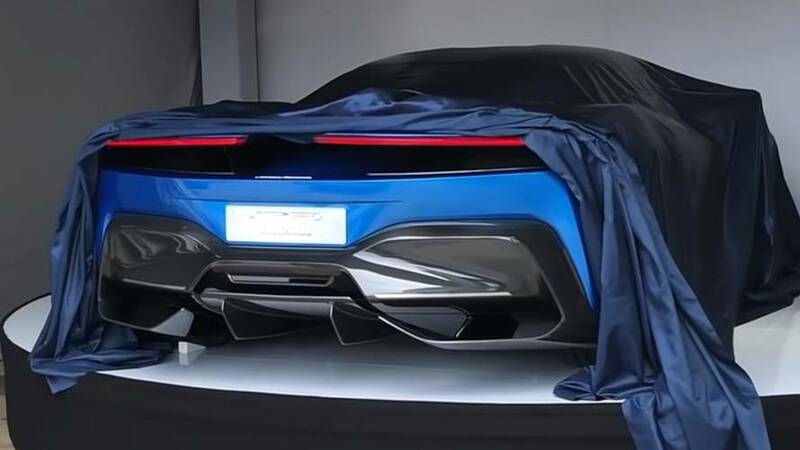 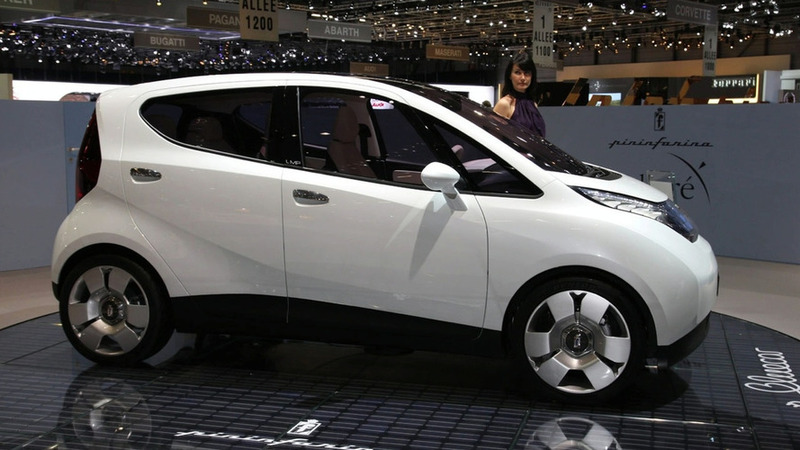 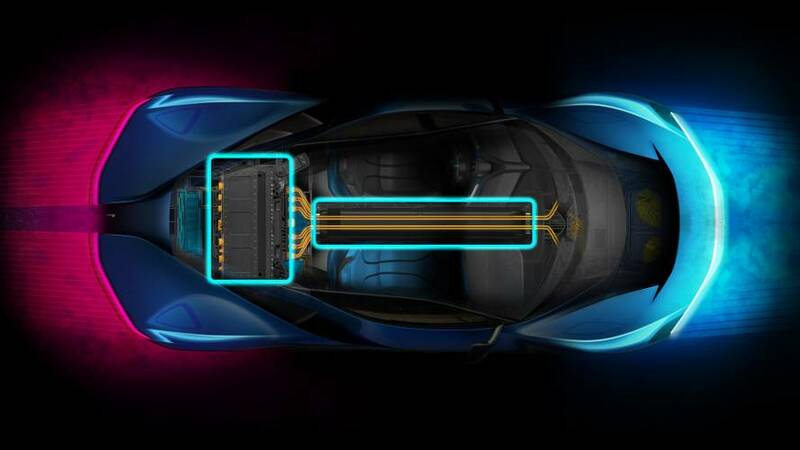 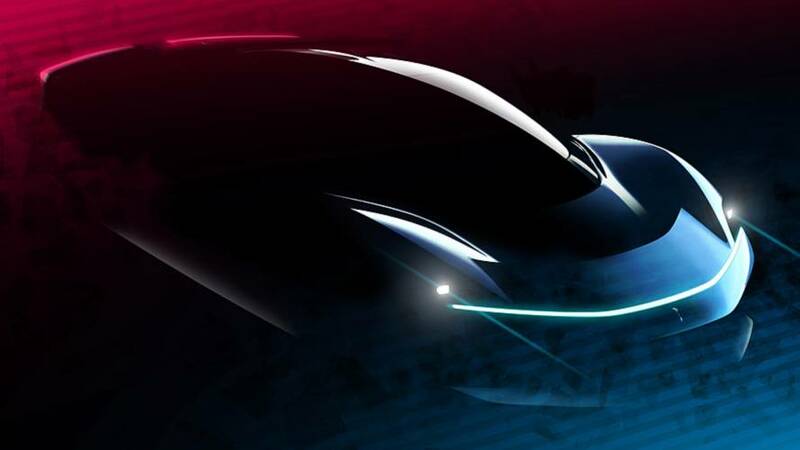 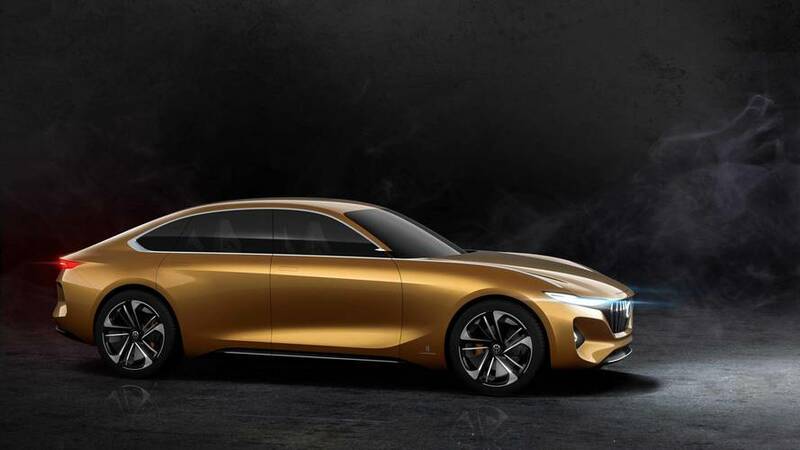 It previews an electric car destined for production in a joint venture between the Italian coachbuilders and French company Bolloré who have a stong market position in th electric battery field.